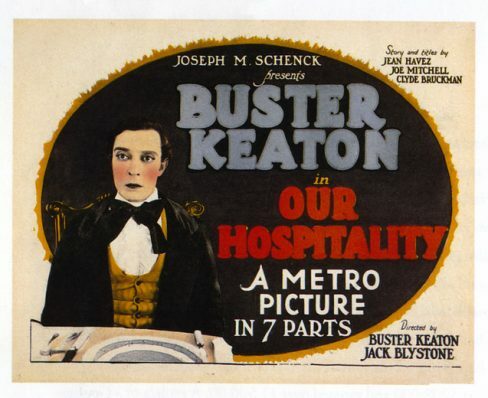 After a selection of Keaton shorts and a break, the second half will be a screening of Our Hospitality (1923). Based on the true-life Hatfield–McCoy feud, this was the last film of Buster’s wife Natalie Talmadge, who had married in 1921. 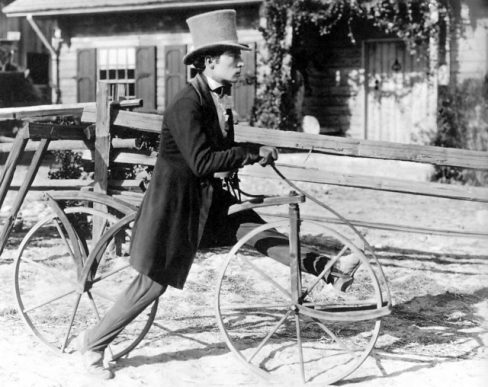 This is film to only one to star three generations on the Keaton family – Buster himself, his father Joe and his one year old son Buster Jr.